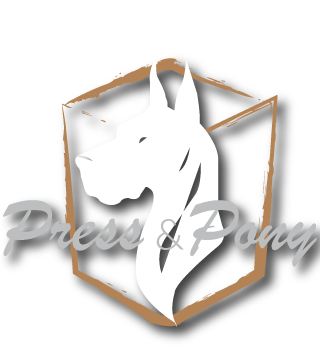 Press & Pony calls on the adventurous and outlandish, those that crave innovation and sophistication in all things. One should be revitalized with new experiences and seek avenues that augment the spirit of evolution. Press & Pony embodies that logic alongside our adroit craftsmen formulating new cocktails and reviving the classics. With these thoughts in mind, we advise you to get out as frequently as possible, stay out as late as you can, and by all means, say yes to any and all invitations, no matter how bewildering they may be. Press on & Pony up.